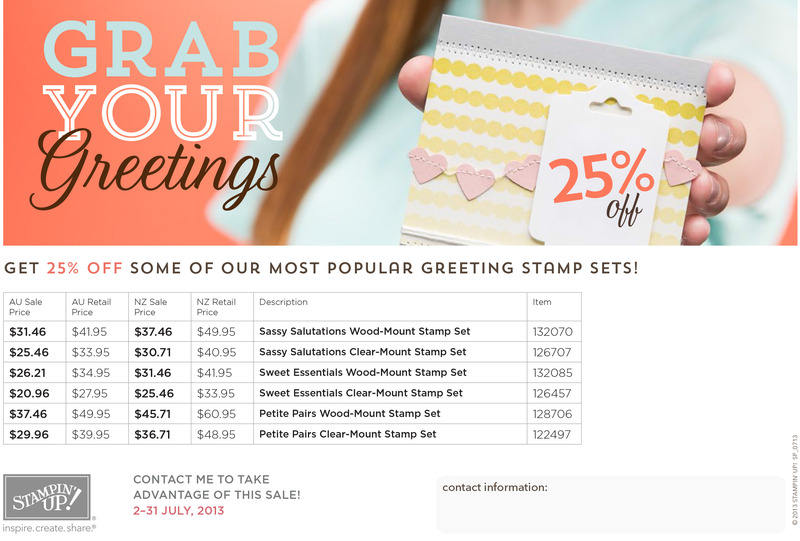 Check out these AMAZING Savings from Stampin Up! 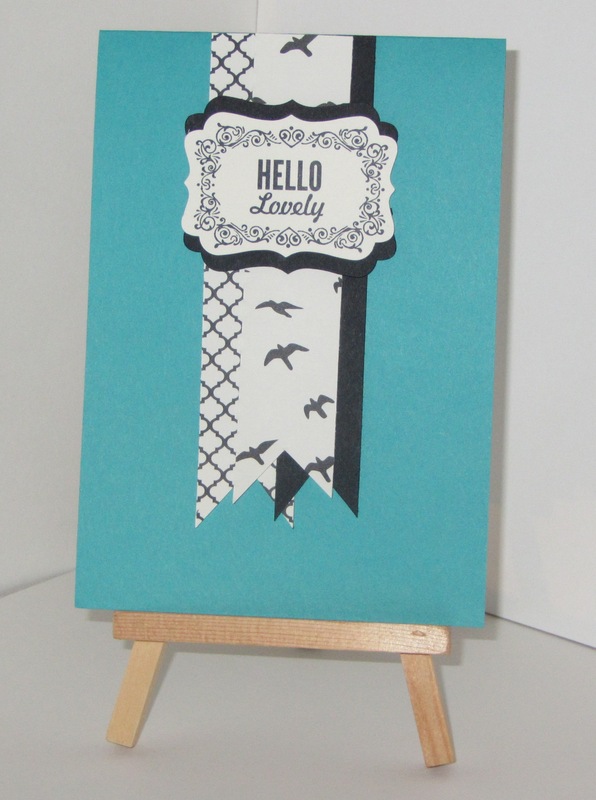 EVERY order will receive a 100 dimensionals from me (sent separately) with a gorgeous thank-you card AND go into the draw to win a $55 product voucher just use hostess code 39FKMGGJ if you place an online order OR mention it in your email to go into the draw. These stamp sets would be perfect for Christmas Presents for the crafters in your life – so get things sorted early for Mothers, Sisters, Aunties, daughters and friends! 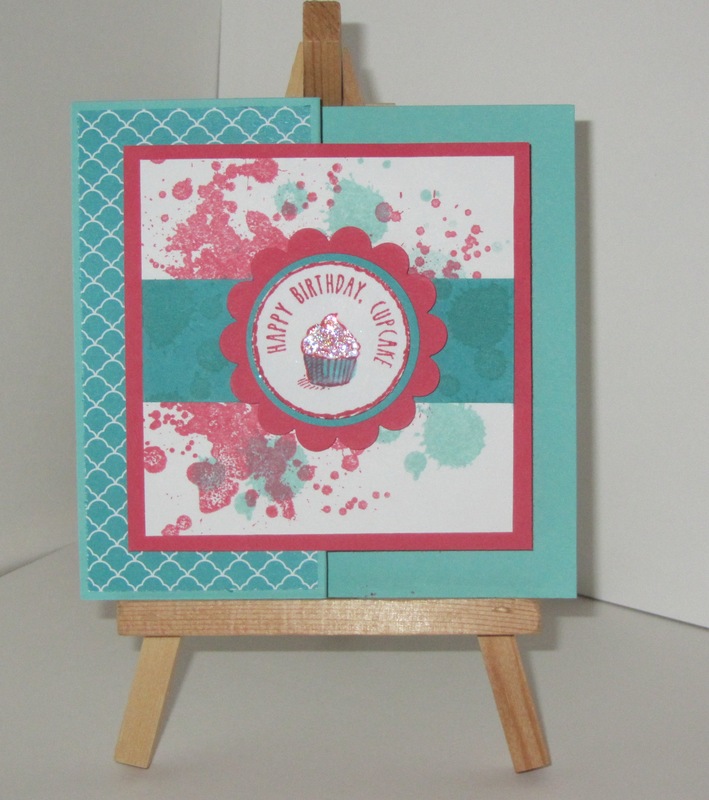 You can join Stampin’ Up! for just $25 ! 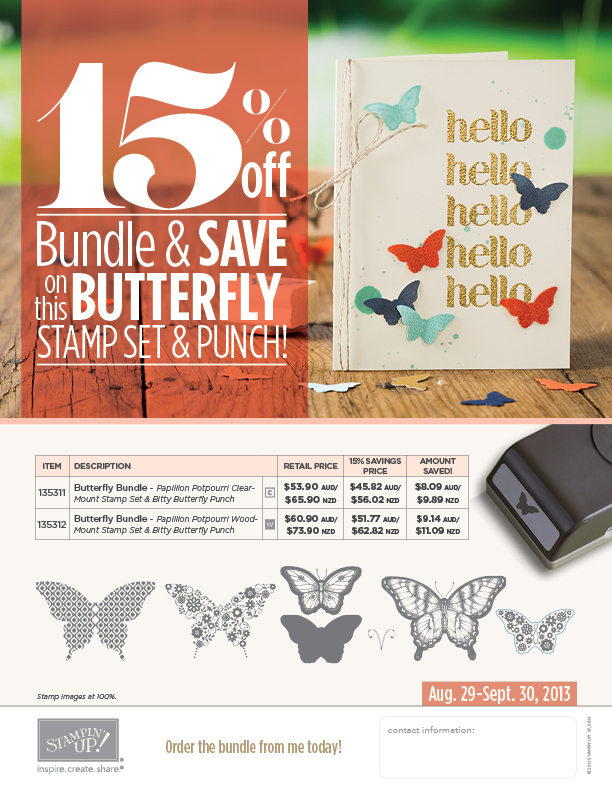 Check out this latest promotion from Stampin Up, save 15% when you purchase the papillion potpourri and bitty butterfly punch together (this offer runs from August 29th to September 30th). Have a great day and go stamp something! 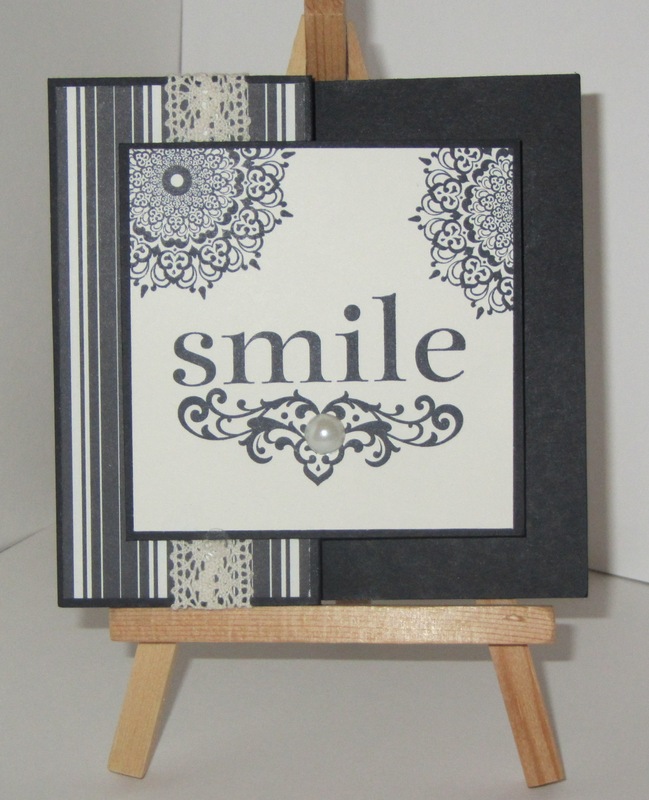 Wooo hooo its sale time for three of my FAVOURITE greeting sets! Email me on anna.mathieson@xtra.co.nz to place your order OR order through my online store by clicking on the shop now button to the left.